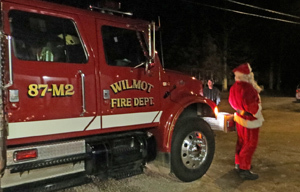 Santa is coming to Wilmot! for a townwide holiday celebration. 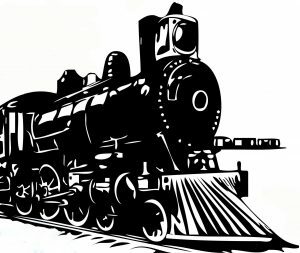 Hop aboard the Wilmot Express! will be accepted at each location. The Wilmot Express is co-sponsored by the Wilmot Community Association , Wilmot Volunteer Fire Department and Wilmot Public Library. This entry was posted in W.O.W. Event, WCA Events, WCA News and tagged Christmas, Wilmot, Wilmot Express by admin. Bookmark the permalink.